A new paint job for Flybe. 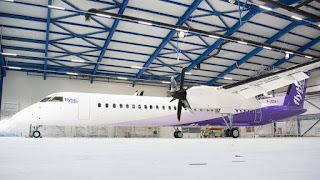 The UK's regional airline, FlyBe has unveiled a new livery for its fleet of Q400's and Embraer which features more white than the previous livery, whilst still featuring the classic purple the airline has become known for. The new paint job was released over the last 24 hours via social media posts and reaction has been fairly mixed. 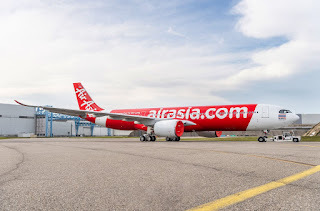 Jeremy Brookman tweeted "Honestly I much prefered the last purple livery! It made you stand out!" whilst AndyMcLaughlin wrote "The current purple is much more interesting... this is a little dull towards the front! Keep the old purple please!" Pip in Doha thought it was "Very Smart" and Sian Thorne posted "Love the new look." 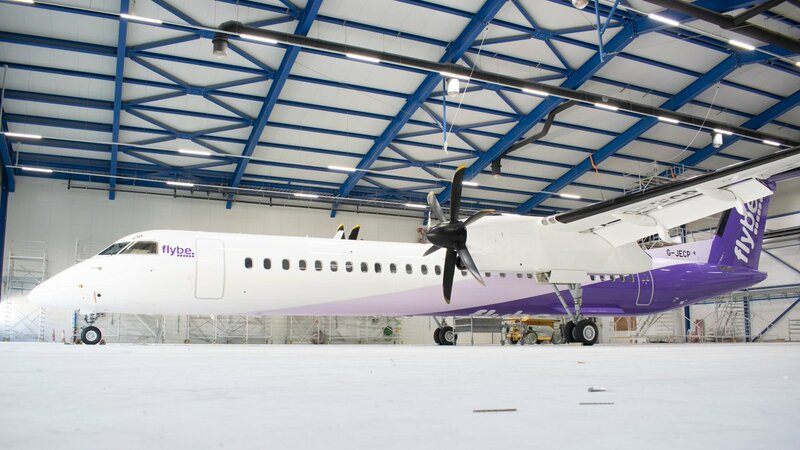 We're equally divided in the Air101 office, Josh loves it, Adam doesn't and Jason isn't sure but thinks the flybe brand identity on the forward part of the aircraft is rather lost. What do you think?